My husband and I had been home from the hospital five or six days with our brand­new, beautiful bundle of a son. All was well—or as well as it can be when you’re running on a couple of hours of sleep! My parents were still at our house, and they had taken our sweet new son into their room so that my husband and I could take a much-­needed early evening nap. It seems like as soon as I fell asleep, I heard that tiny cry that had become my alarm clock. He’s okay, I reassured myself. I had just fed him, and, if he needed to be changed or put to sleep, my parents could handle it. They had, after all, raised me with very few complications! But the crying continued until I finally stumbled, bleary-­eyed, over the threshold of my bedroom and into theirs. My dad handed my son to me with a mumbled apology and, in that instant, my baby stopped crying. I walked back into my room and, still holding him, looked into his eyes, and he looked into mine. Oh my gosh, I remember thinking. I am a mother. I felt that now very familiar tug on what seemed like all of my insides, that almost painful joy that I was the person who would get to raise this child. I would get to see him smile for the first time, take his first steps, and, if I was very lucky, maybe one day in the very far-­off future, become a parent himself. In that very same instant I remember asking myself a question: What would have to happen in your life for you to be able to part with your child? And what would it feel like to know that another woman had this type of deep, forever connection with your child, the child you had adopted. Jodi and Khaki, the two main characters in Dear Carolina, were simply there in that moment, complete with their pasts, presents and futures. They were as alive in my mind as anyone I’ve ever known. They were both there, both acknowledging the fact that giving up your child, giving this love and this connection that I had with my son, to someone else, was the ultimate gift that one woman could ever give another. They were showing me that breaking that connection would undoubtedly be the most difficult decision that one woman would ever make. And the easiest that another would make would be to accept that gift and get to be the mother that brought this child up in the world. Because I knew instinctively in that moment too that, sure, I had given birth to this baby, but that deep, heart-­wrenching love, that wasn’t about feeling kicks in my belly or being the first person to hold him; it was about seeing my child and knowing that I would do anything in heaven or on earth to protect him. It was about picturing this grand and glorious future laid out in front of us because I was his mother and he was my son. I knew that my character Khaki felt that exact same way. 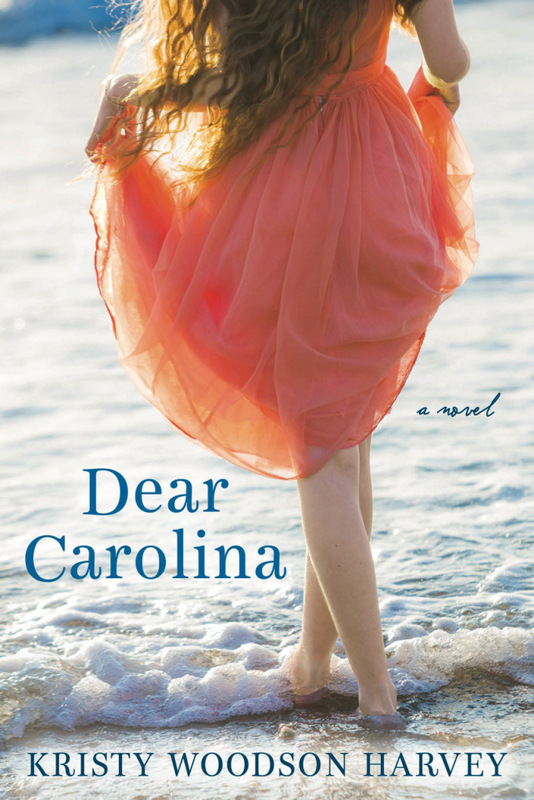 And, in that way, Dear Carolina was a story that wrote itself, a story of love and family, of sacrifice and commitment. 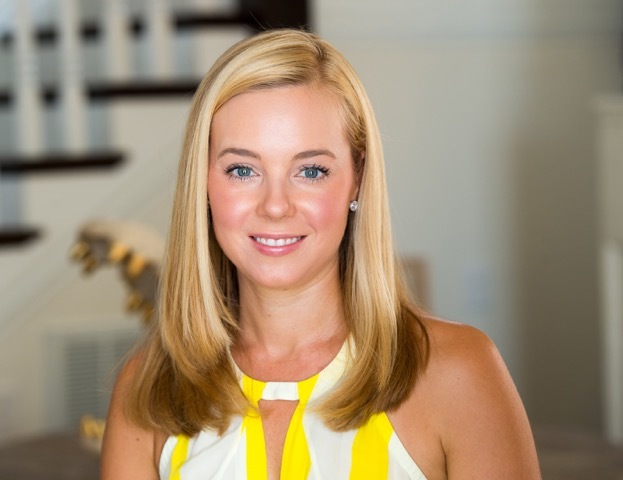 The story itself—and the process of getting it published—was about facing biggest fears and wildest dreams all at the same time. And then saying “yes” to both of them. It is my pleasure, Kristy. Dear Carolina sounds like a wonderful novel. Thanks for taking the time to stop by!